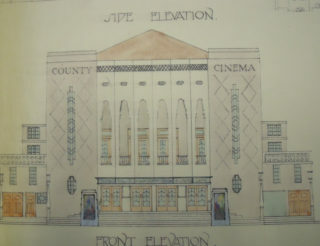 Hertford’s impressive Art Deco County Cinema opened in 1933 and was far grander than the other cinemas in town. Designed by Edgar Simmons, ‘The County’ was billed as a luxury place of entertainment. It was built in just six months and boasted over 1000 seats, a café and car park. The opening featured a double bill of ‘Blade Venus’ (in which Marlene Dietrich appeared wearing a gorilla suit) and ‘Undercover Man’ starring George Raft. 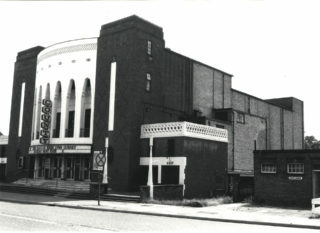 By the 1970s, cinema-going was in general decline. 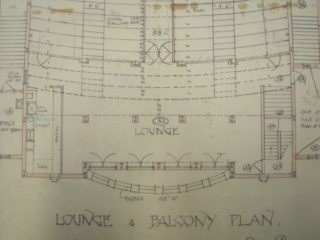 In 1972 plans were drawn up to split the building and give half of it over to bingo. Mecca was interested in buying it and converting the entire building for bingo but neither happened. 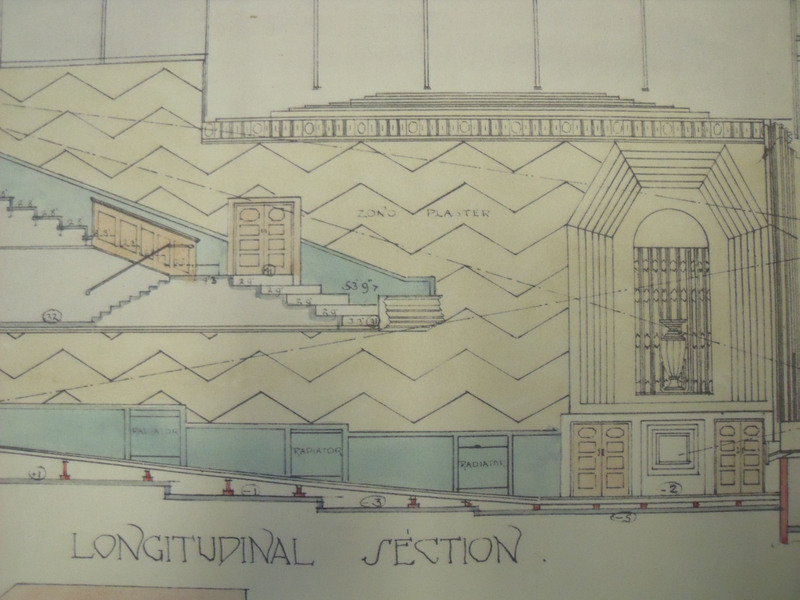 The cinema became drab and unfashionable and certainly not a desirable place to spend the evening. 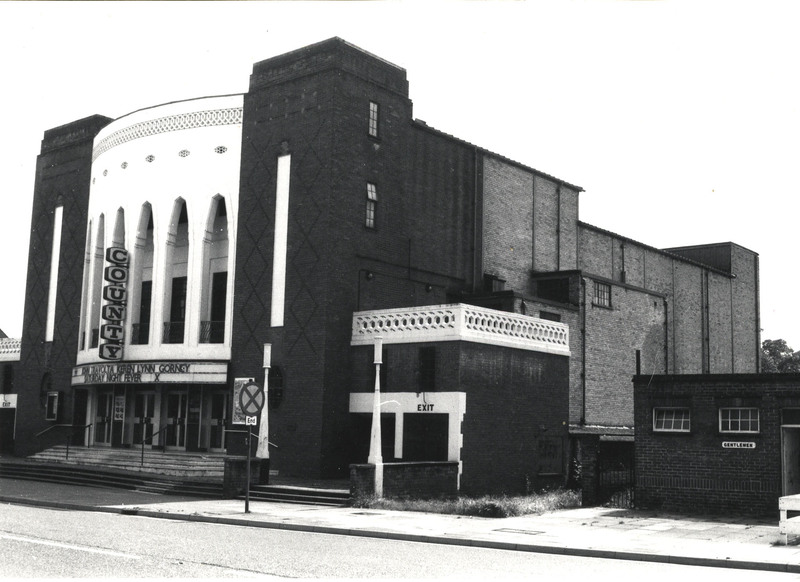 The County was the first cinema I visited as a child around 1979 – my mum took me to see Sleeping Beauty and it was all very exciting. 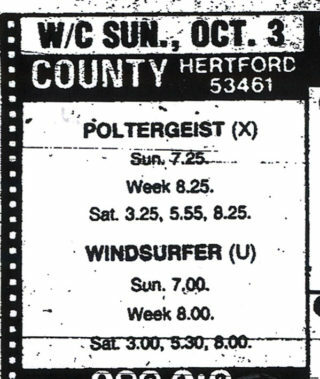 In October 1982 it finally closed and the last film to be shown was horror flick ‘The Entity’, despite an 800 strong petition started by a nineteen year old film student. 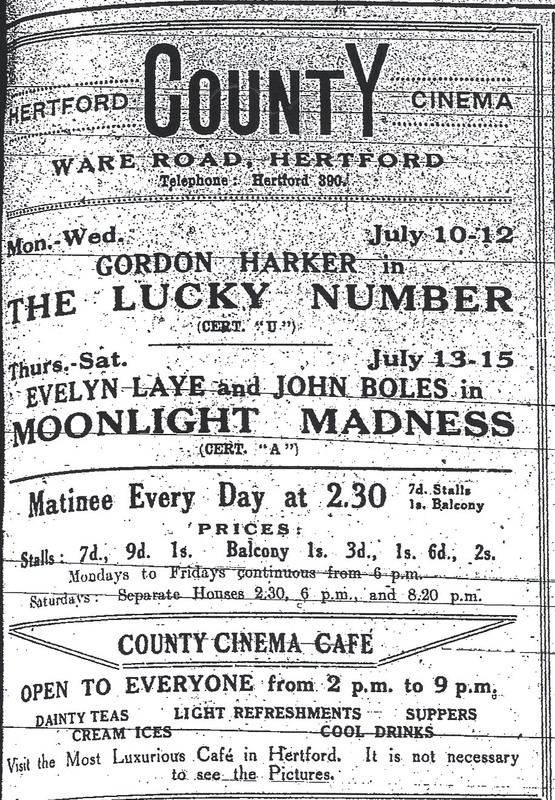 At the time, it was the last cinema in East Herts. One fifteen year old Bengeo resident said he had only been there 3 times in 3 years, mainly due to the fact that most of the films were x-rated. 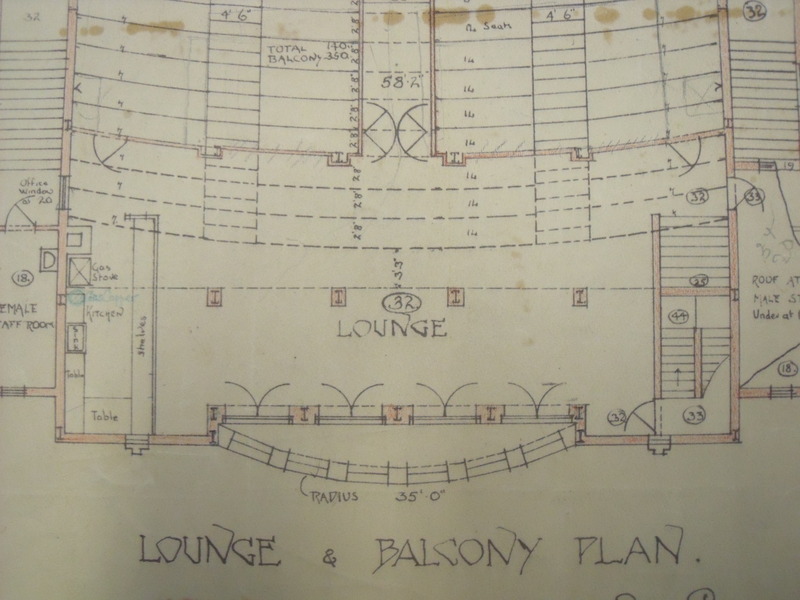 Fairview Homes approached the council with a “sympathetic” scheme to convert the building in to offices but instead the whole building was demolished and replaced with a bland block that remained empty for some years. Despite its Art Deco heritage, the building was not listed and in the 21st century, similar buildings are still at risk. And Hertford still doesn’t have a cinema. 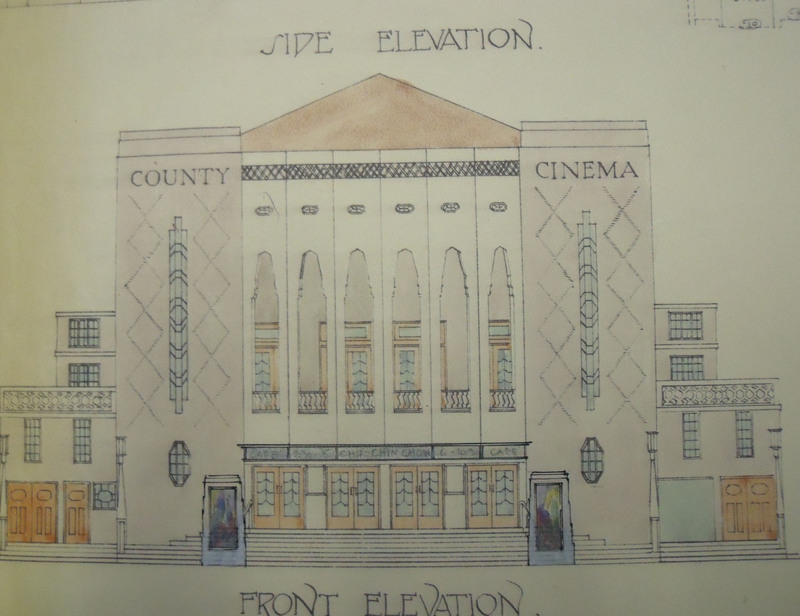 The Country cinema was a lovely building & the cafe which was in the style of a Palm Court served cream teas etc. I recall that `Bambi’ was one of the first films I saw there in about 1946 but used to go almost every Sunday until I left Hertford in 1955. Although I have visited the area many times, sadly the town has been in decline ever since & now has little of interest to attract me back even though I was born in Bengeo. Also – what year was Butch Cassidy and the Sundance kid shown? 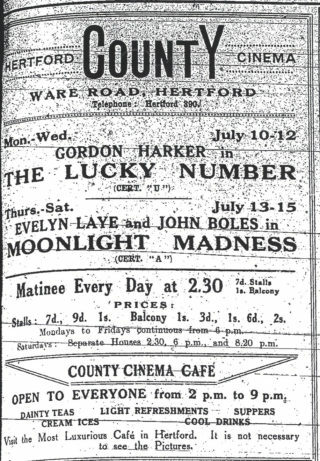 Fantastic article, but where in Hertford was the cinema located and what stands in its place now ? I would love to know, such a shame it doesn’t still exist. 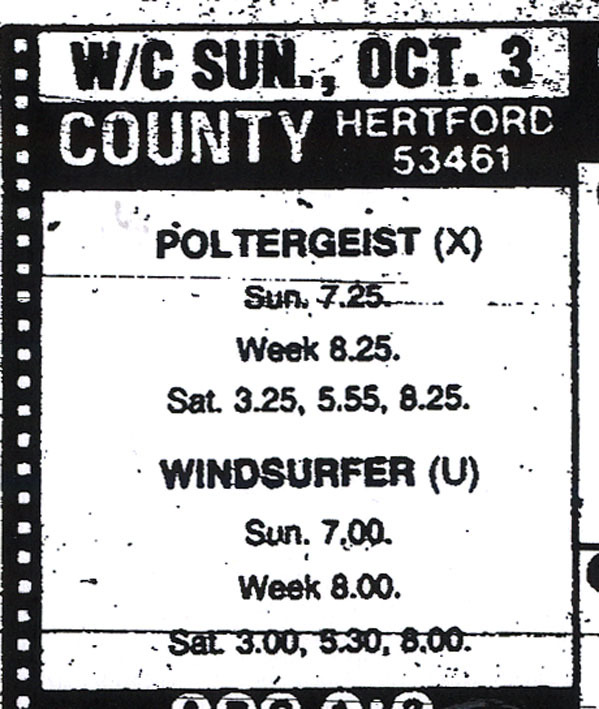 I remember the first film i went to see at the County Cinema. It the first Superman Film 1979 and I went with my sister I was about 17. It was winter so we went and sat over by one of the large radiators at the side of cinema. The funny thing was my sister had taken off her shoes and put her feet on the radiator, unfortunately half way through the film she went to take her feet off and her Nylon socks had melted and got stuck to the radiator.